Telemarketing is a service that often implements the process of calling a list of contact numbers to preach product or make a relationship with the customer. 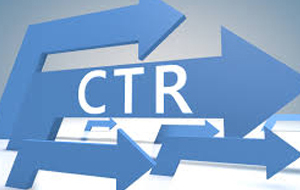 This is known as outbound telemarketing services. If you have ever experienced a call from a person who is trying to sell you a commodity or service, then you have experienced outbound telemarketing. Unfortunately the business industry knows a very little about inbound telemarketing service which is mostly provided by the inbound call centres. This process is also known as soft service. 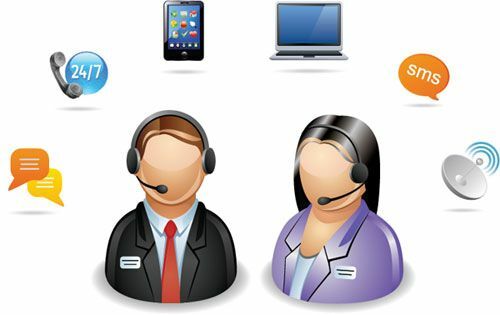 Inbound telemarketing amenities is a process where the call centre agent receives incoming calls from patrons. If a person has called a customer care centre regarding troubleshooting about a product or processing unit for a service, then you have used inbound telemarketing. Both of these processes use the similar marketing procedures i.e. marketing to customers over the phone. 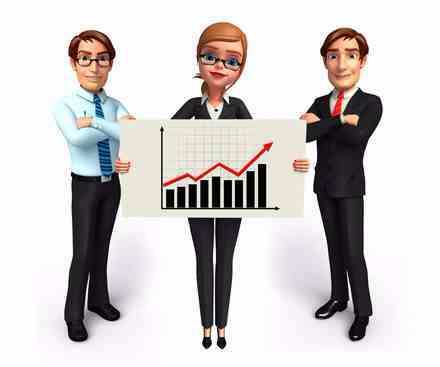 Nonetheless, they have a different pivotal method to perform for both the business unit. Outbound call centre services are more insistent and proactive; on the contrary, inbound telemarketing services are reactive. The agent has to wait for the customer to call the organisation regarding queries related to product or service unlike the other way around. The telemarketing processes applied for inbound sales process is often used during the time when the customers are still in the process of determining his/her decision and are looking for some added information regarding the brand. While outbound sales tactics are mostly used during the peak time to close the deal, which is sometimes met with a collided decision and another crossover. Many people squirm when they experience cold-calls, but it is regarded to be one of the most significant tools for every business. Here in this blog we have brought to you some benefits to employ inbound telemarketing services into an organisation. Several companies utilise the facility of telemarketing services in an inbound way due to myriad reasons. Dealer that facilitates inbound telemarketing amenities chief preference is to take order and process it accordingly, on the other hand it also helps other organisations with their customer support services while solving troubleshooting issues, verifying information, locating services, performing marketing campaigns, service booking and all kinds of registration services, or delivering added information as well details for various product and service related queries. Various telephone answering services allow 24 hours customer service, even when your organisation has a day off or closed during the weekend. Enabling marketing services through an inbound call centre UK will never lose any customers because one way or the other there are professionals right at your disposal to cater to quickly resolve customer issues. 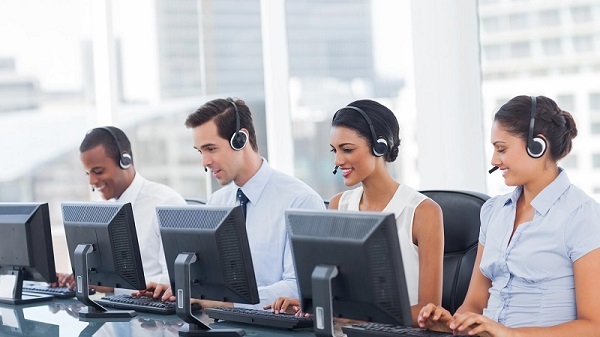 The telemarketing facilities provided by inbound call centres are only helpful for an organisation when there is a streamline of customers calling your organisation. So it is important for service providers to establish a seamless way for customers to make the call. Stick your contact number to all of your online advertisement and content if you are prepared to accumulate a massive quantity of customers and prospects to call your organisation. Moreover, give your target audience a valid reason to call you because with so tight amount of time people won’t prefer calling your hotline just to pass their time with an operator. 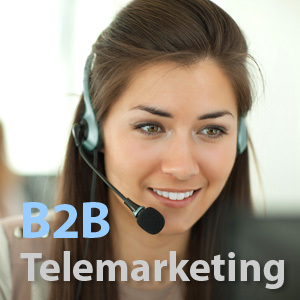 Inbound telemarketers tend to receive calls from both present and potential prospects. Their first job is to register the contact information of the caller and then ask the reason why did the customer place the call. In this sheath, most telemarketers work off script which generally leads to an effectual conversation with the customer. An inbound telemarketer is often there to make a sale but initially, their primary motive is to qualify eligible leads for the sales team, cater crucial information, handle customer complaints and take orders. 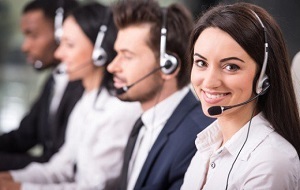 Customers are more reactive to telemarketing services provided the inbound way because it is them who have taken the first step to making a connection with the brand. These sums of caller have already pre-qualified themselves as leads by calling the organisation, which demonstrates that the prospect is interested in the brand. 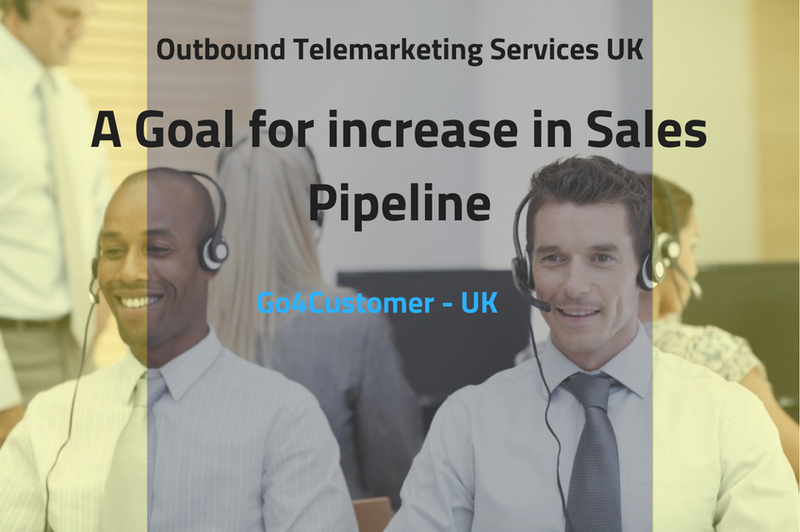 The inbound telemarketer’s task is to shake the sales opportunity forward to build a better business pipeline. 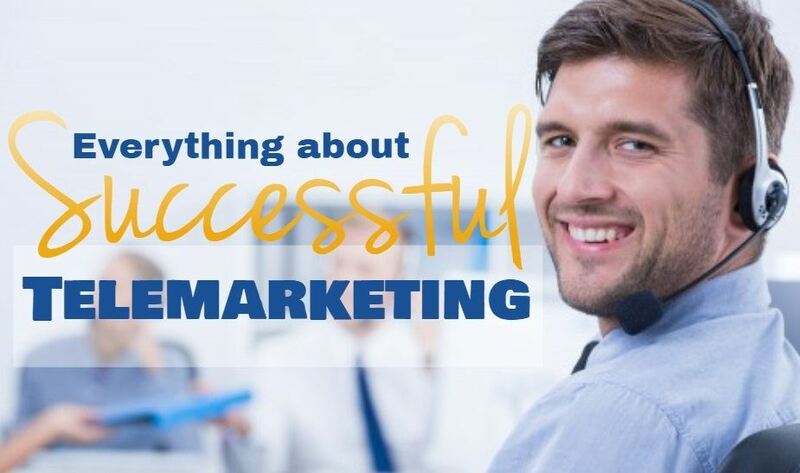 Therefore, we can say that companies commencing inbound telemarketing services into their business process can create higher profitability while reducing their rates for cost per sale, create greater sales volume, and upsurge the rate of qualified leads. 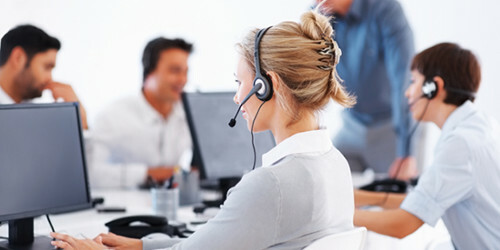 Outbound Telemarketing: How it benefits Business in UK? 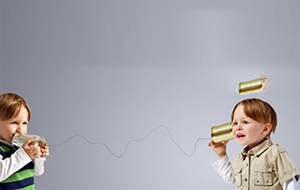 Incorporating telemarketing services into the digital world – Boon or Bane? How to Use Telemarketing for Customers Subscribed to “Do Not Disturb” List?